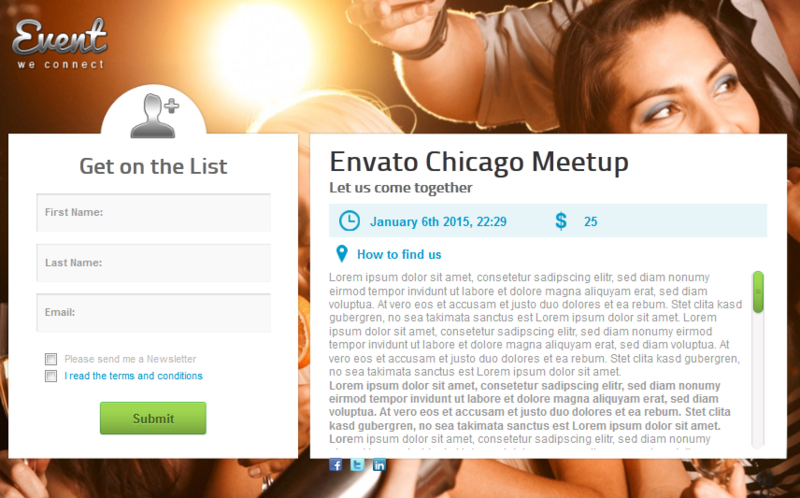 Event Guest List: lets you manage your events using WordPress. Great for promoting and selling tickets too. It offers PayPal integration and has 8 color styles. 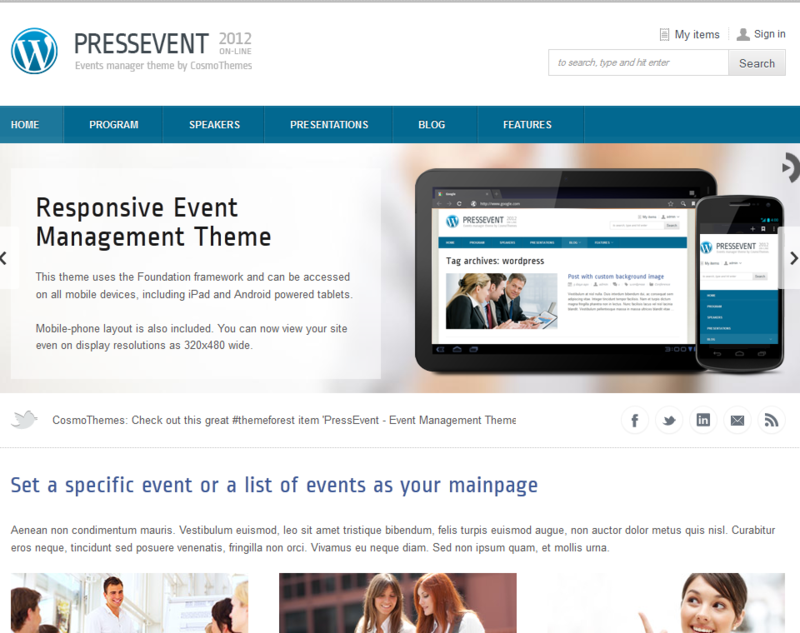 Evento for WordPress: a professional theme for handling conferences, exhibitions, seminars, and workshops. It handles multi-day programs. Planning to bring sponsors on-board or post presentations online? Evento can handle it. 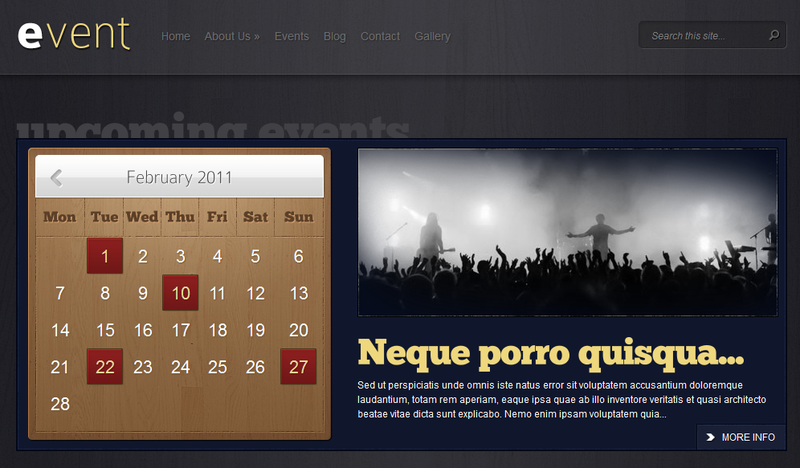 Event for WordPress: turns your blog into an events website. 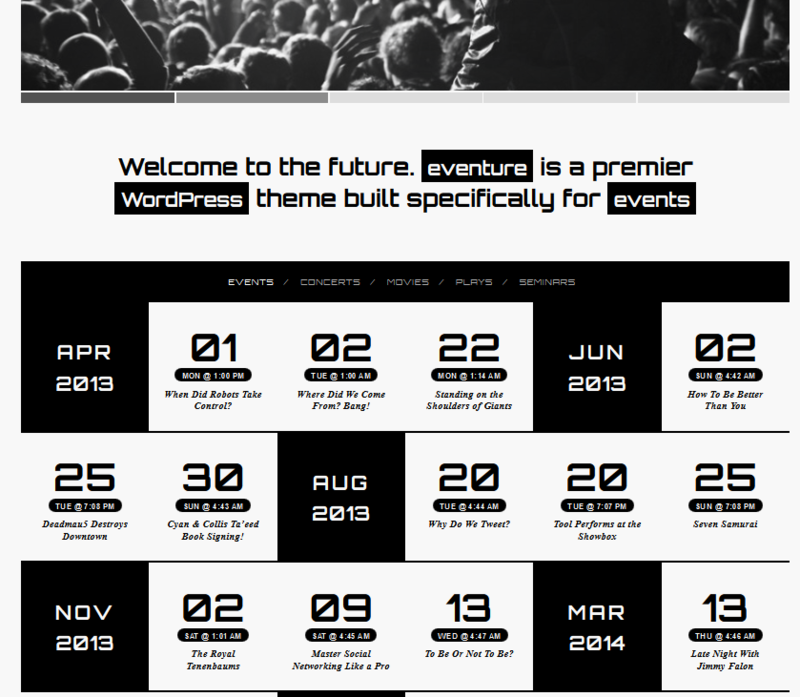 Event management is done from within the WordPress dashboard. It has an interactive calendar. You get 5 unique color schemes too. PressEvent: this can handle websites for conferences, exhibitions, public events, workshops, and other types of large business meetings. It is responsive and PayPal friendly. PressEvent lets you handle multi-day programs too. 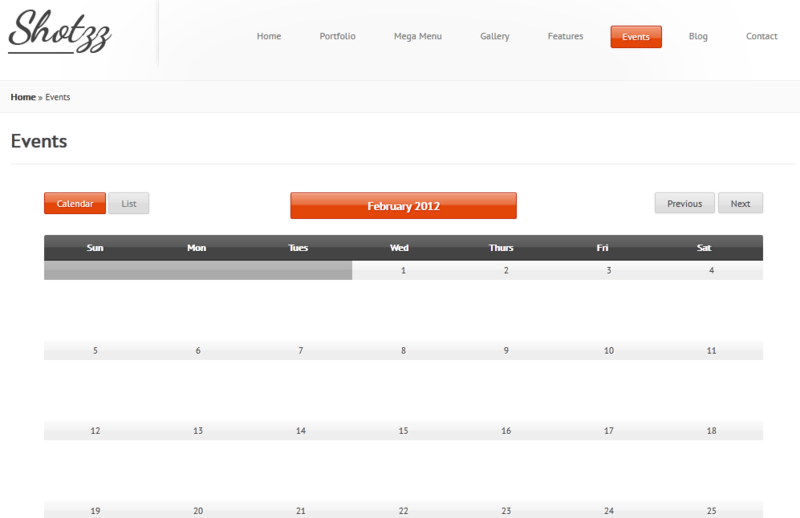 Eventure: utilizes a custom calendar system to handle your events. It has a responsive design with 15 homepage combinations. It is easy to customize too. Diarise for WP: developed specifically for businesses. It lets you showcase your company events on your site. 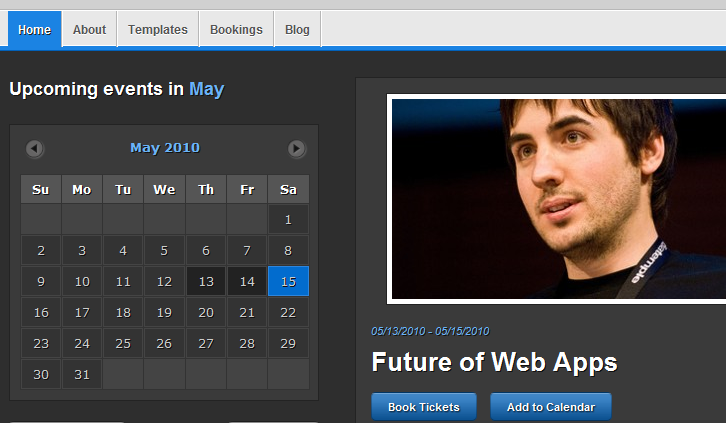 It lets your visitors add your events to their calendars or book their tickets fast. 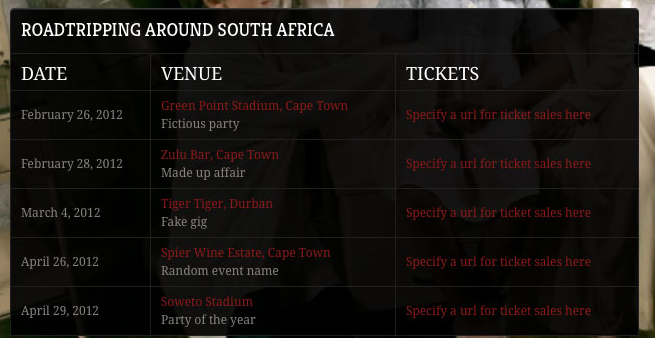 Events: turns your website into an events directory. It has a customizable homepage. 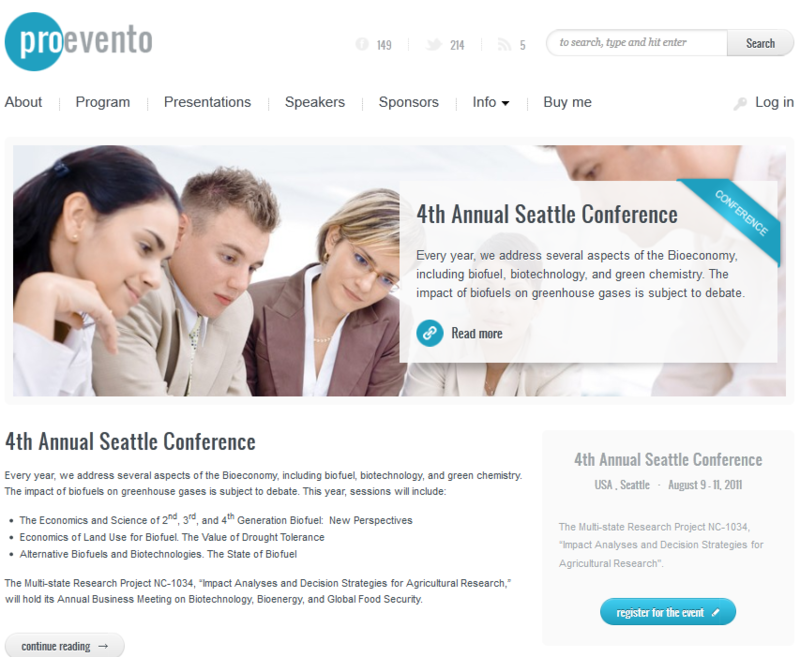 The Events theme provides support for featured events. It can handle coupons too. MultiPress: this has something for everyone. It uses custom posts to handle events, maps, portfolios, and a whole lot more. You get 14 custom widgets too. PayPal is integrated into this service. Unsigned: Unsigned is designed for bands, musicians, and artists in general. It has a responsive design and a highly customizable homepage. The events module helps you manage and list your upcoming events. 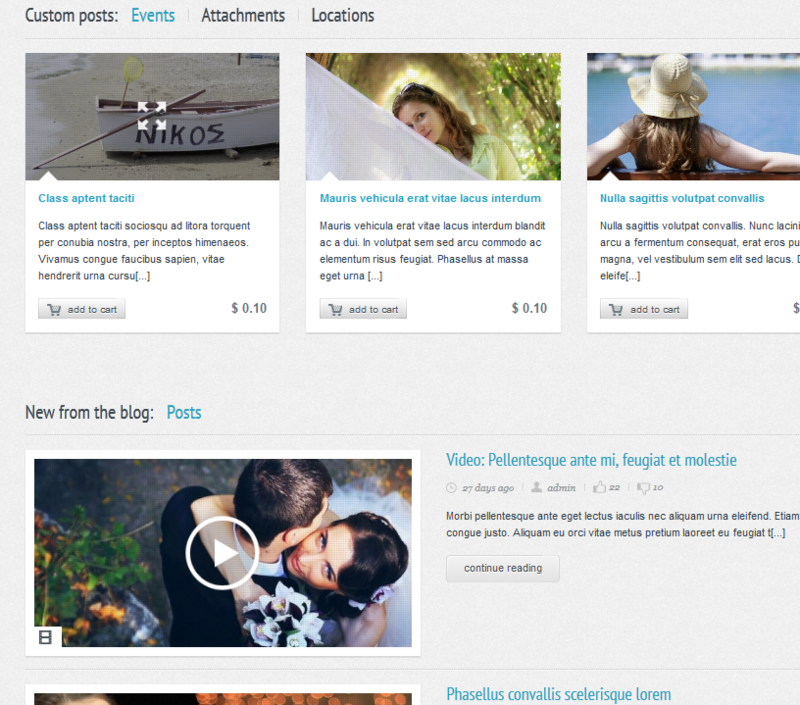 Shotzz for WordPress: this is a premium business theme for this platform. It works for startups, designers, photographers, and other types of businesses. Shotzz has a pretty decent events manager too. Did we miss anything? Please add your favorite themes for event sites below. I note that a lot of event themes are based on a calendar. I'm developping a premium event theme at the moment and I don't use calendar. This theme will allow you to manage speakers, presentations (conference, workshop), schedule, sponsors (gold, silver, bronze), staff members … with custom post types and metaboxes instead. There are not a good or bad way to manage an event web site, just different solutions.